During a recent visit to the United Kingdom, I was struck by the extent to which the question of whether the country should remain in the European Union is dominating the media, boardroom discussions, and dinner conversations. While slogans and sound bites capture most of the attention, deeper issues in play leave the outcome of the June 23 referendum subject to a high degree of uncertainty – so much so that a single event could end up hijacking the decision. In a noisy and rough campaign – one that has already divided the Conservatives and contributed to the unease within Labour over the party’s leadership – the appeal of such simplistic arguments is obvious. But Brexit is far more complex than the sound bites suggest. And, in fact, many of the underlying issues that should shape the referendum’s outcome are still subject to a high degree of uncertainty. Not only does that explain the inability of the British intellegentsia to reach consensus about the issue; it also leaves the Brexit question at the mercy of last-minute developments. 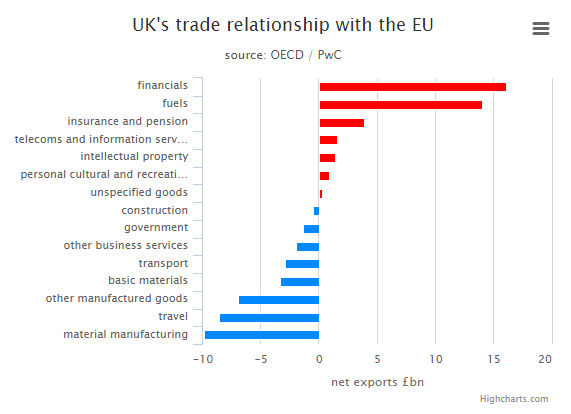 At the most fundamental level, Britain’s interest in the EU has centered on its status as a kind of supercharged free-trade area and an enabler of a “common passport” for financial services. But while Britons support the free movement of goods and services, they are not particularly keen on the free movement of labor. And they have little interest in “ever-closer union,” characterized by comprehensive political and economic integration. But the situation is far more complicated than just reconciling two clear but competing visions. Given widespread disagreement – including, as the referendum makes plain, within the UK itself – over what the “right” arrangement should look like, finding a solution that works for everyone seems all but impossible.